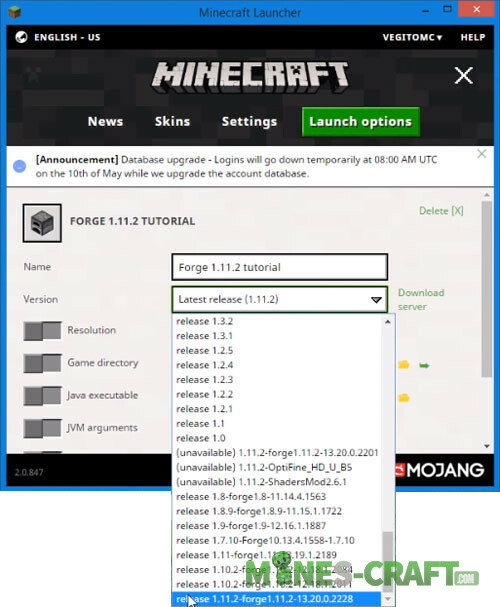 Minecraft Forge is the thing without which it’s hard to do when creating or installing mods for Minecraft. This environment makes it very convenient and quick to connect the downloaded mods and customize them by changing the available parameters. 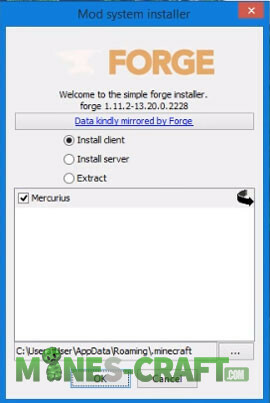 In turn, Forge is free and is the most popular extra software for Minecraft, almost every player has already installed this wonderful addition.